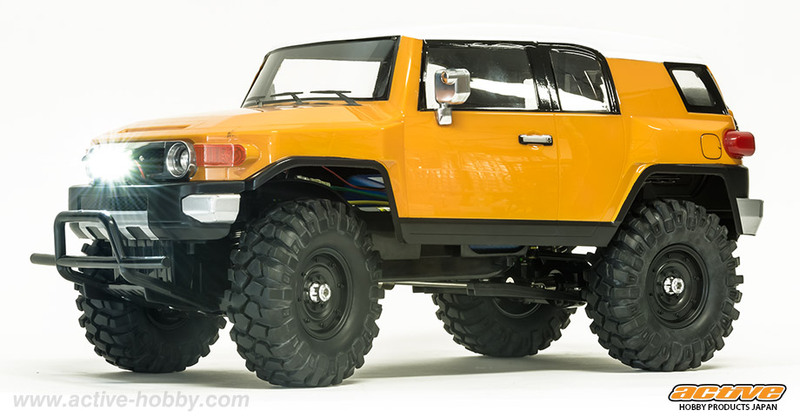 4x4クロカン系 | アクティブホビースタッフブログ　ACTIVE HOBBY STAFF BLOG. 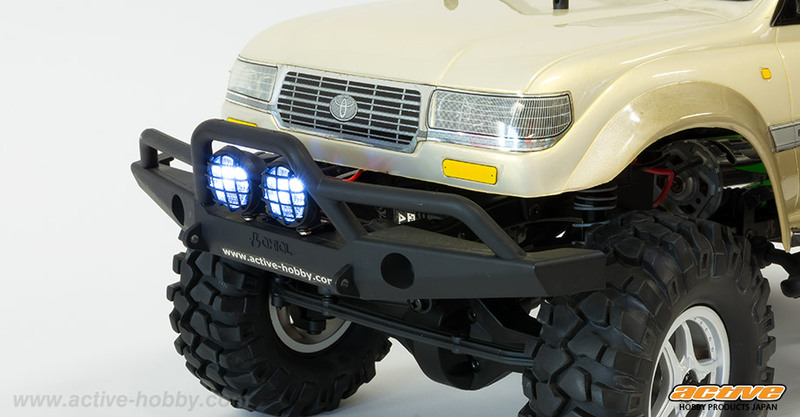 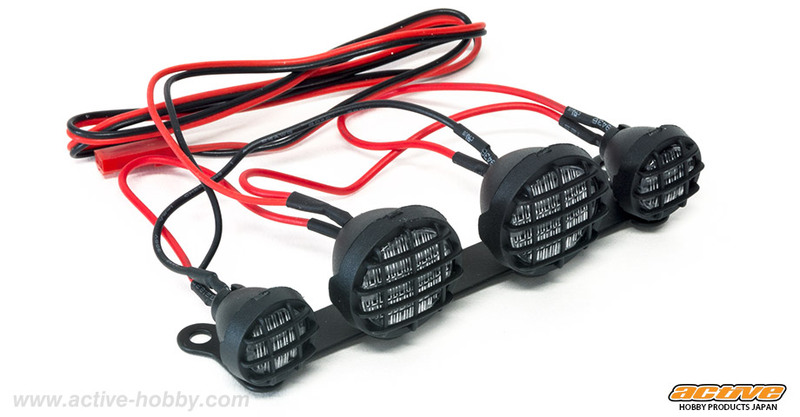 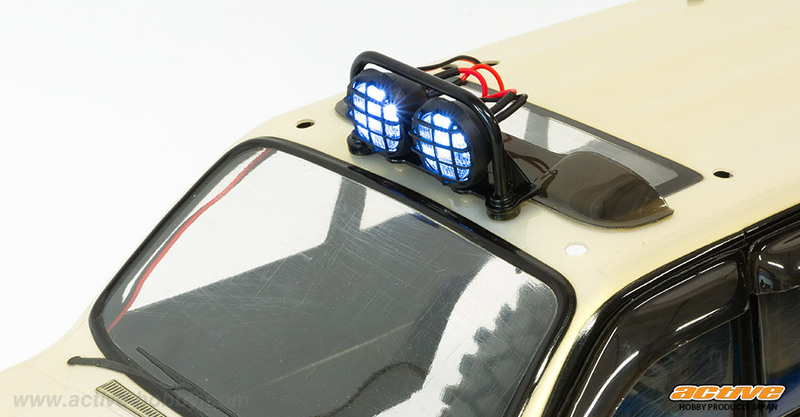 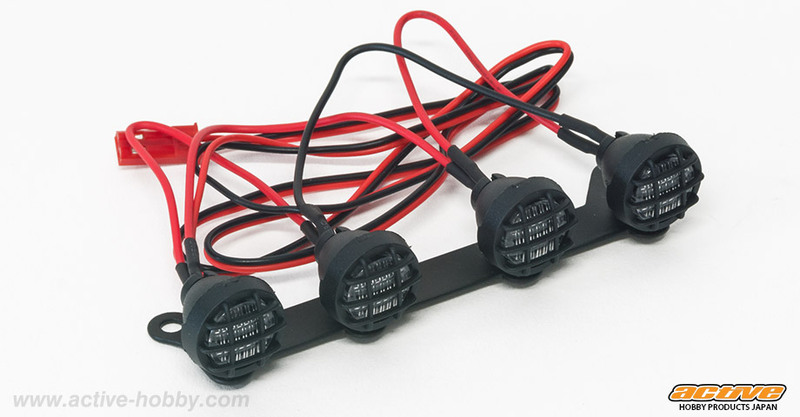 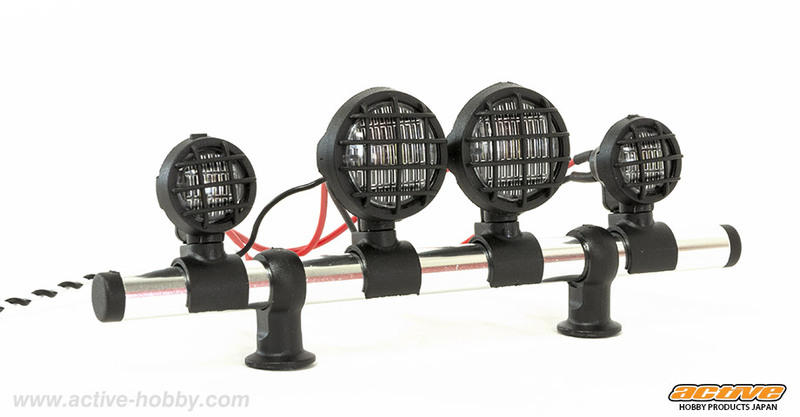 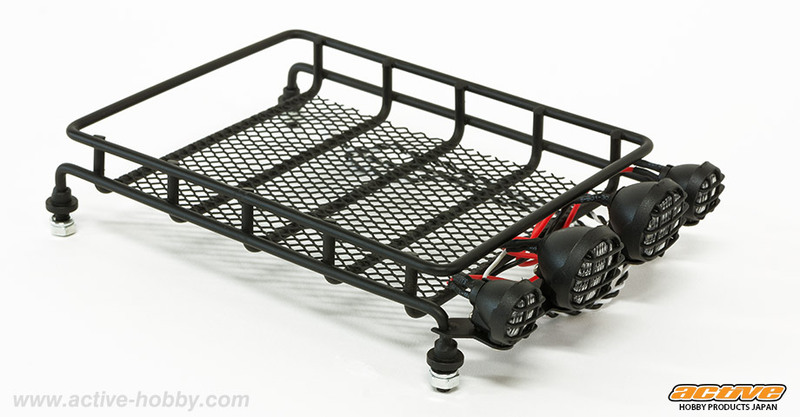 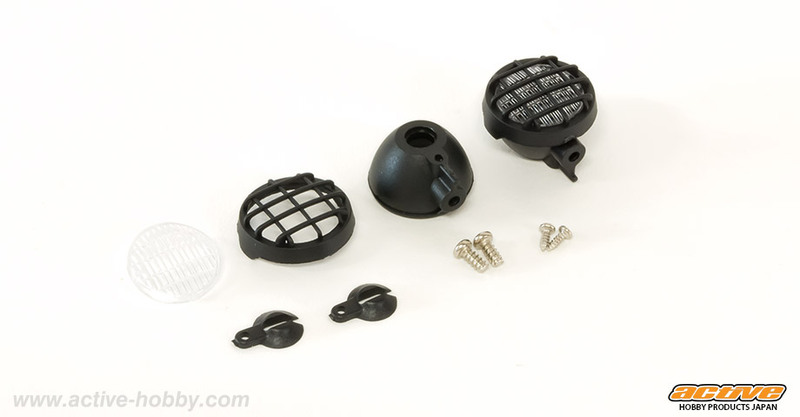 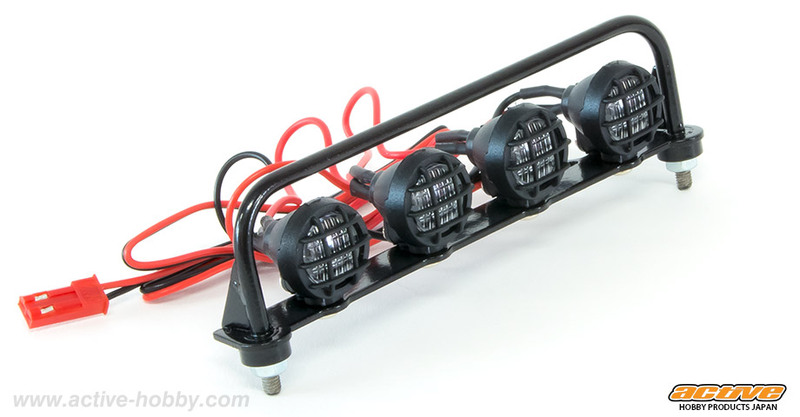 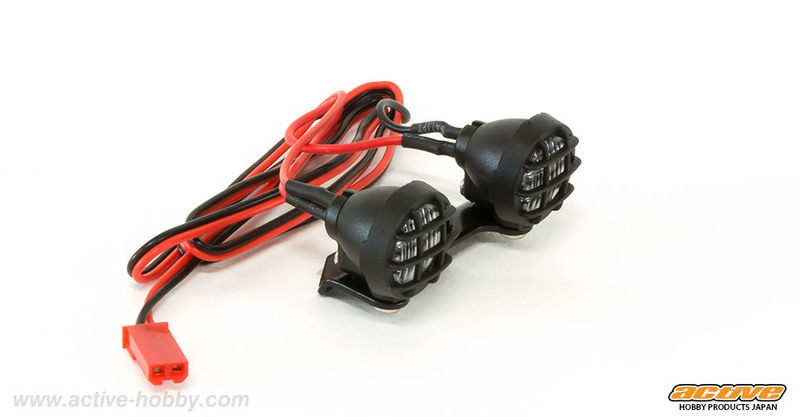 You can customize for TAMIYA CC-01 or Crawler & truck bodies with real scale LED unit! 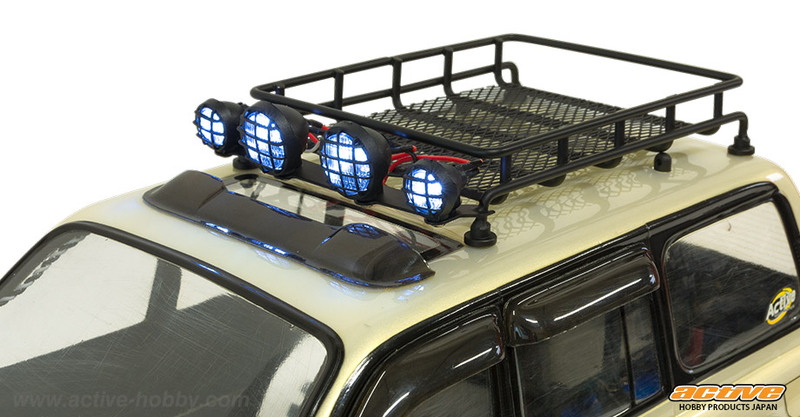 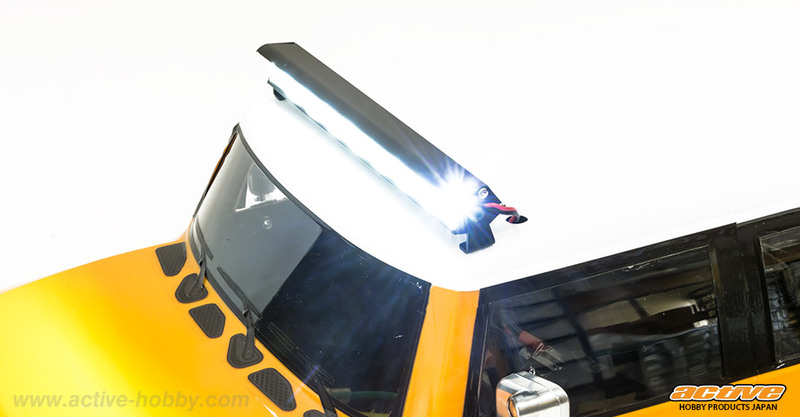 LED unit built with high-detail roof carrier and fog lamp. 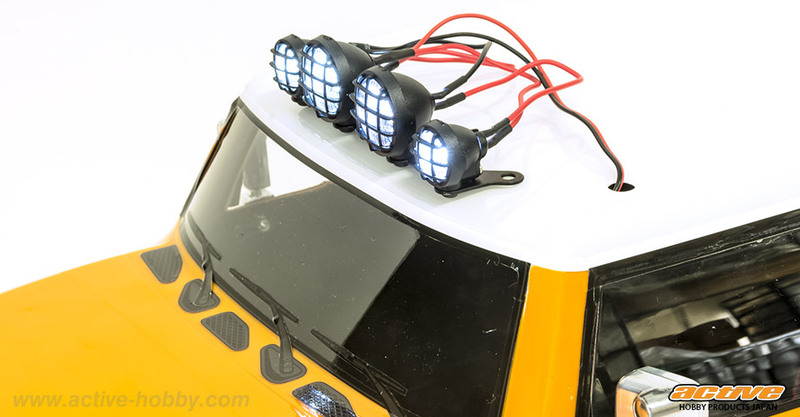 LED unit built with mount bar and fog lamp. 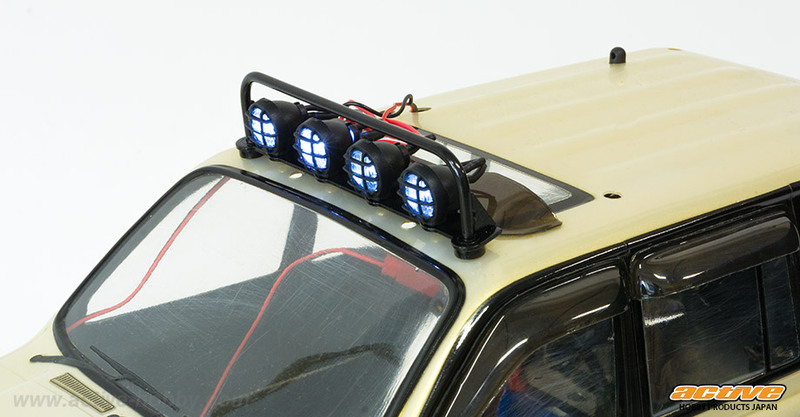 LED included. 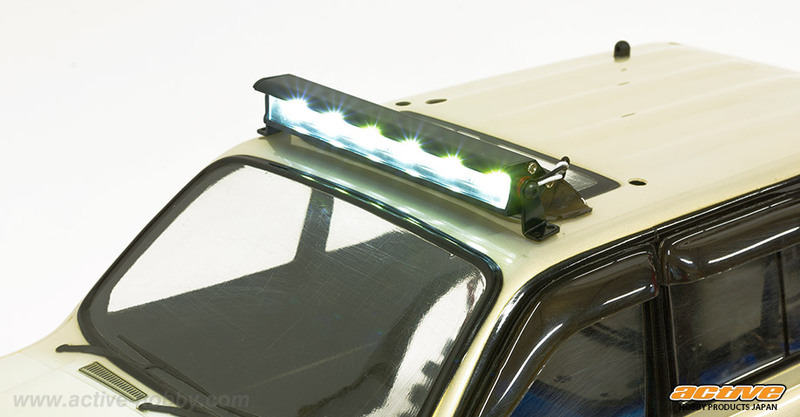 Steel roof bar will protect the fog light even if the car falls over. 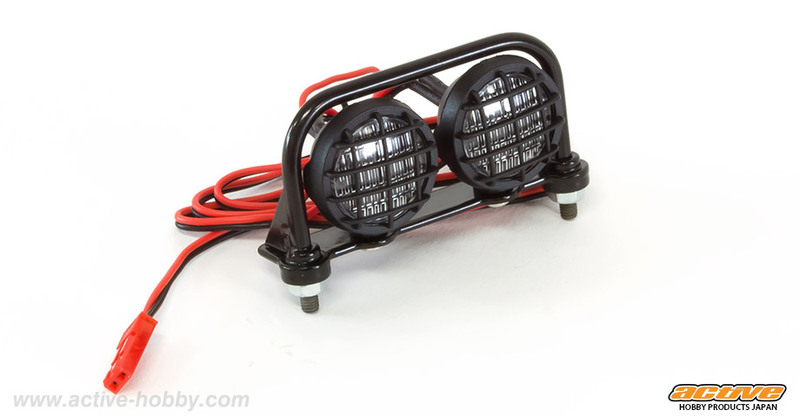 Fog lamp with a diameter of 12mm. 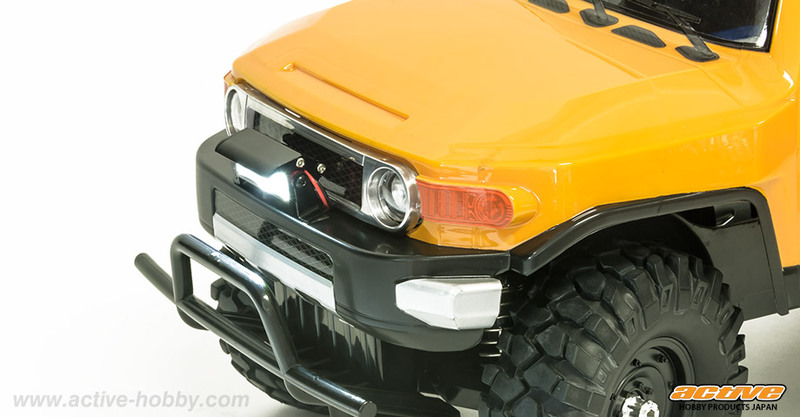 It can be attached to the front bumper and various places. 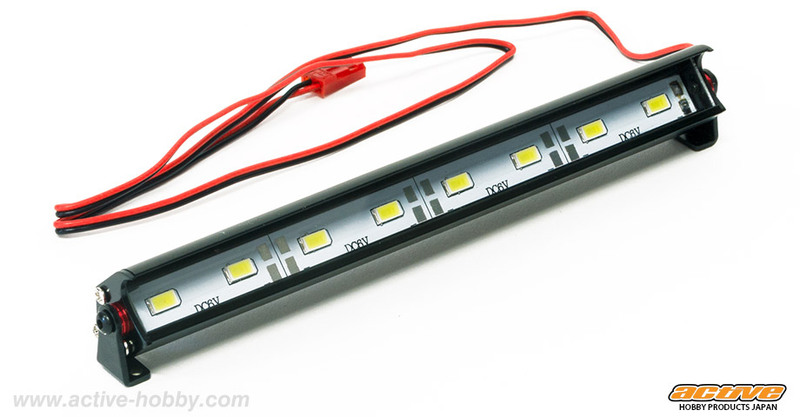 Fog lamp with a diameter of 18mm. 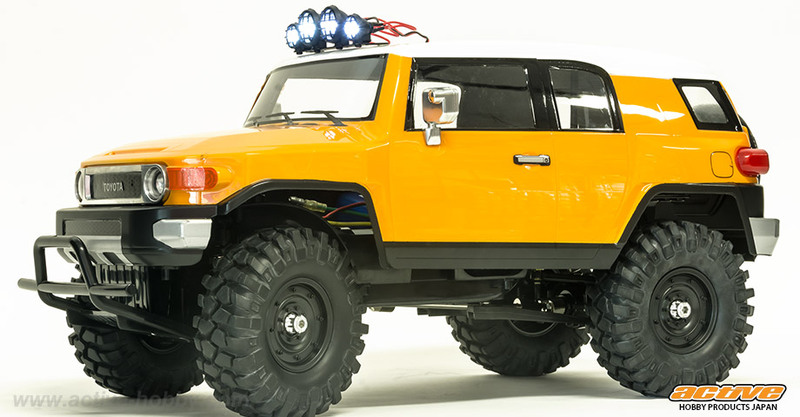 It can be attached to the front bumper and various places. 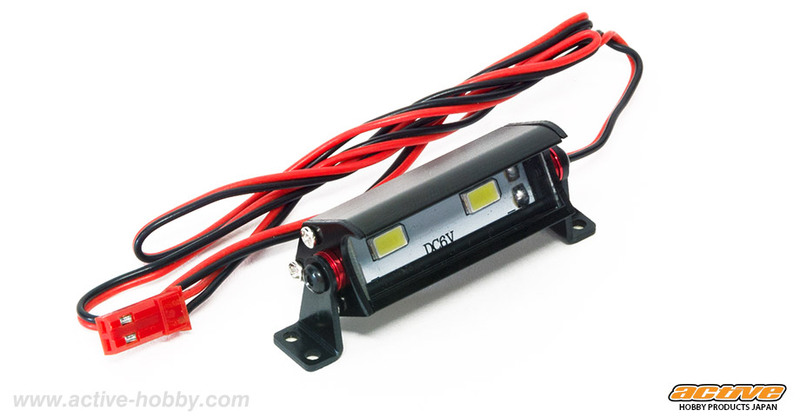 Fog lamp with a diameter of 12mm. 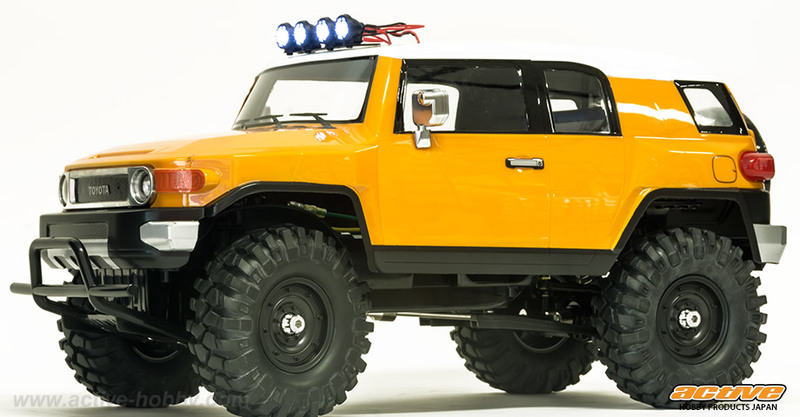 It can be attached to the front bumper and roof and various places. 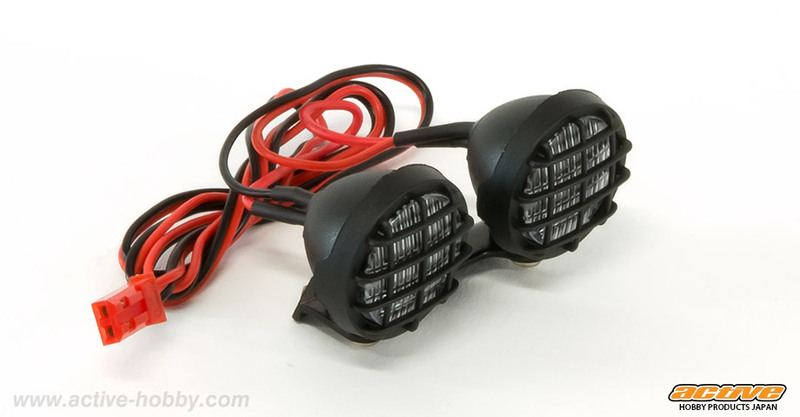 Fog lamp with a diameter of 12mm and 18mm. 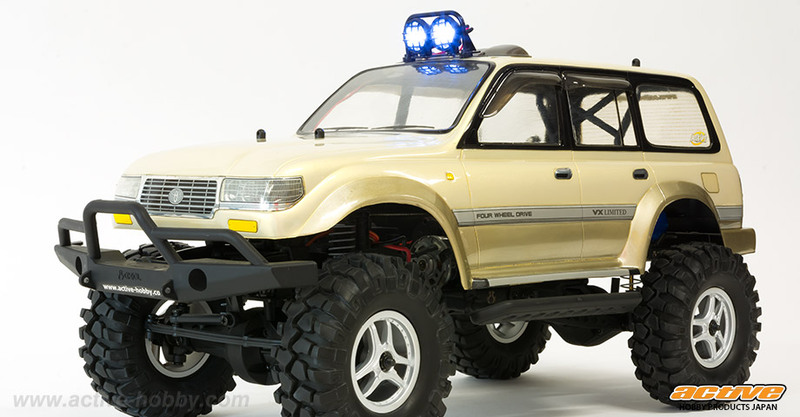 It can be attached to the front bumper and roof and various places. 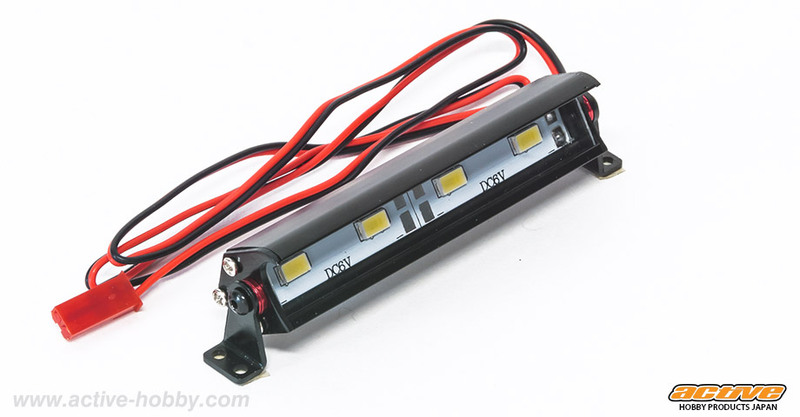 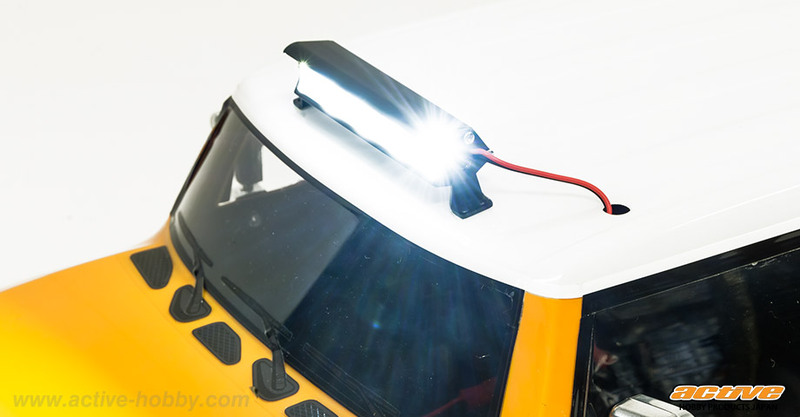 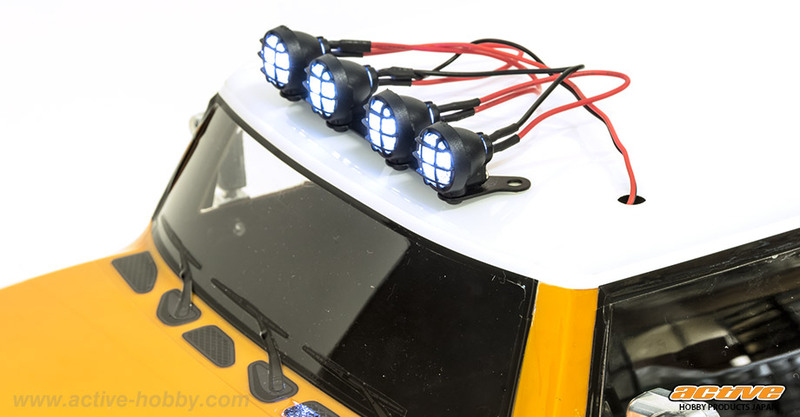 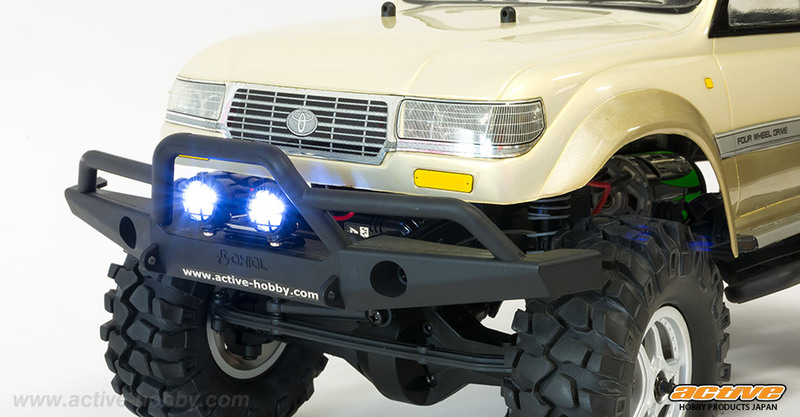 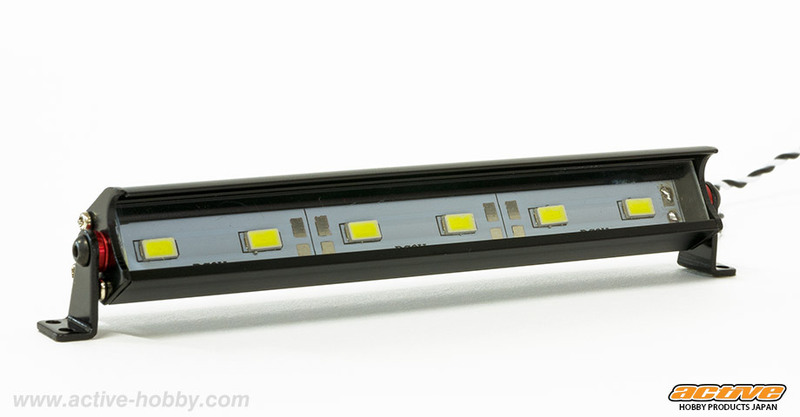 Light bar set incorporating high brightness LED chip. 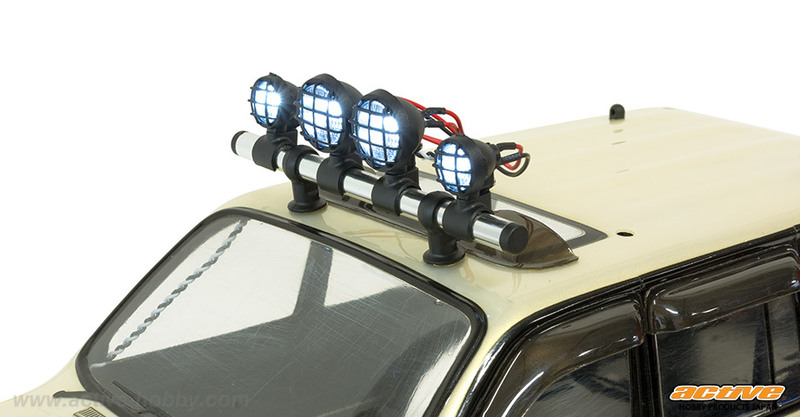 LED light is not included. 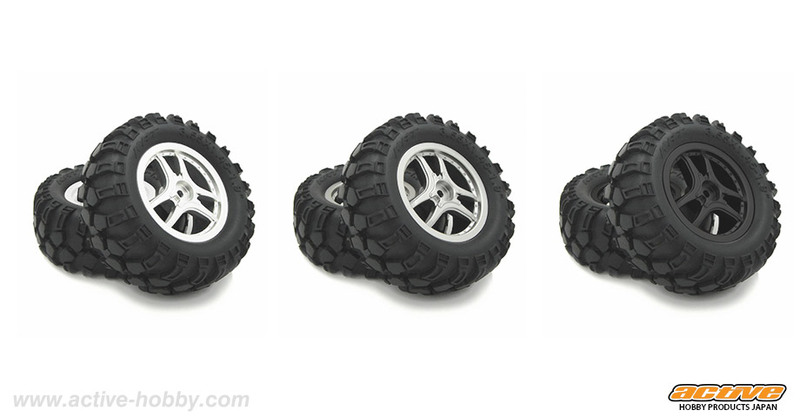 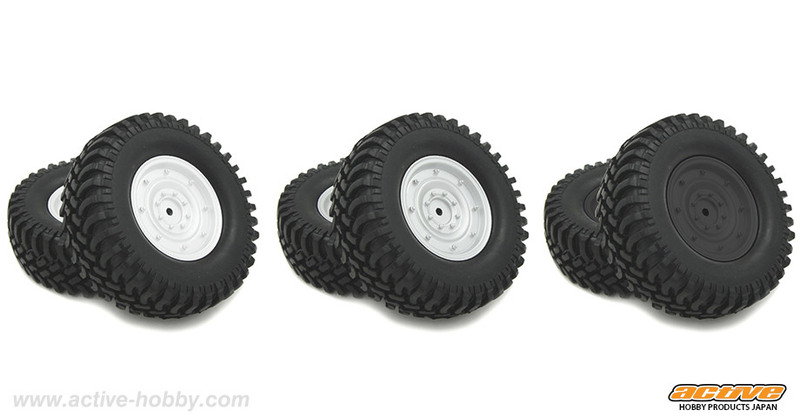 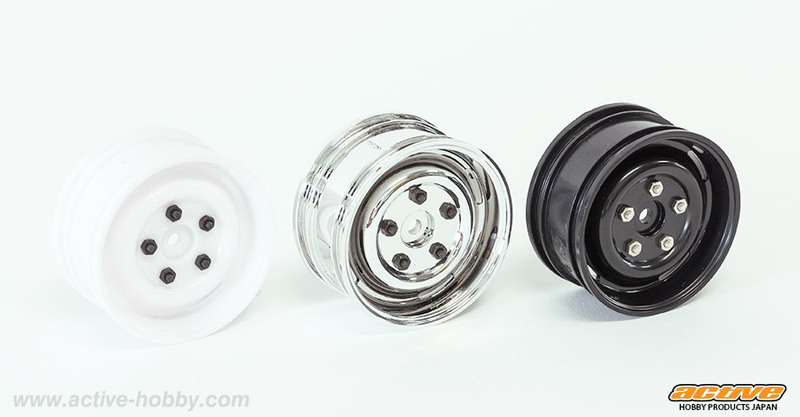 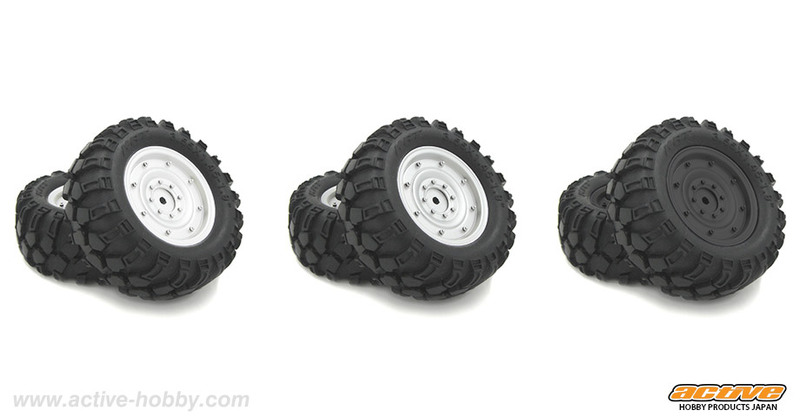 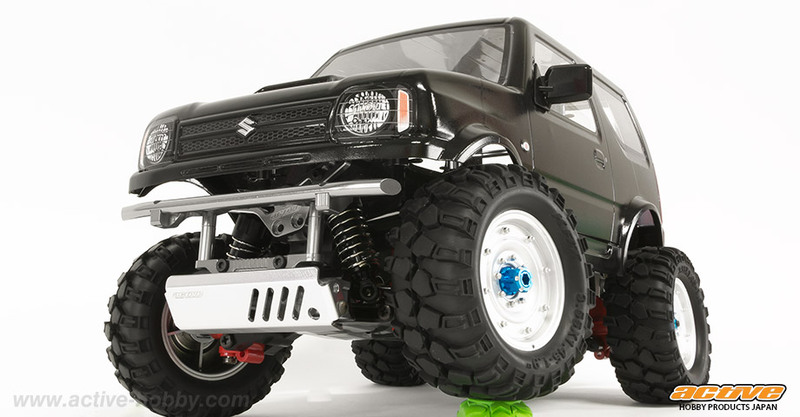 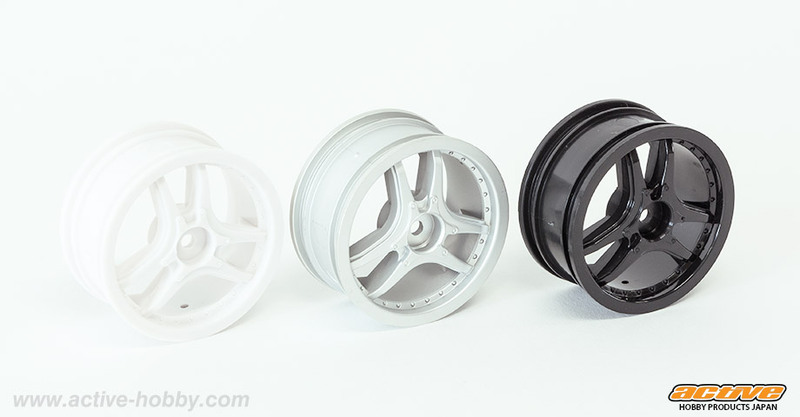 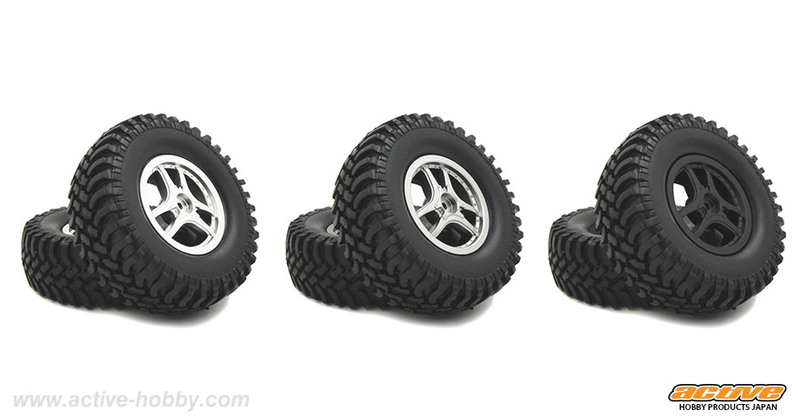 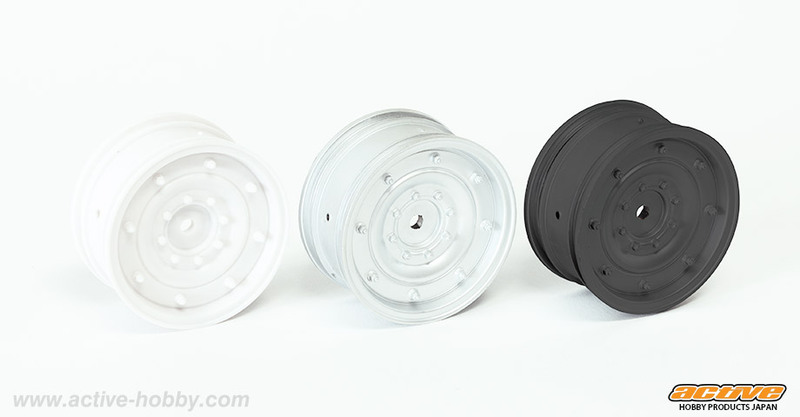 1.9 wheel and AT & MT tire set matching offroad chassis of the Crawler & WR-02 & GF-01 series. 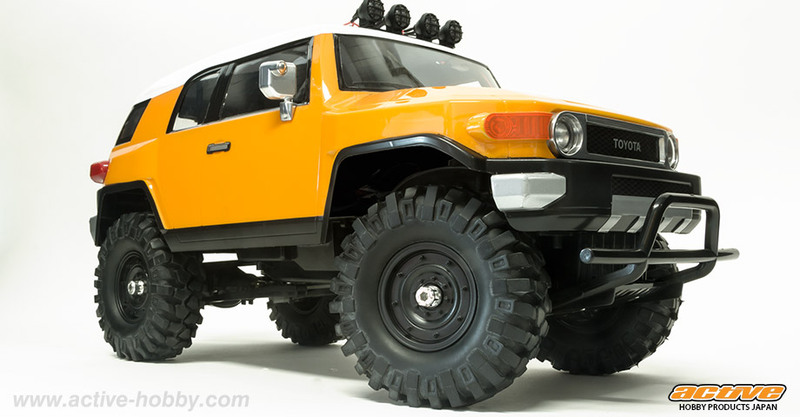 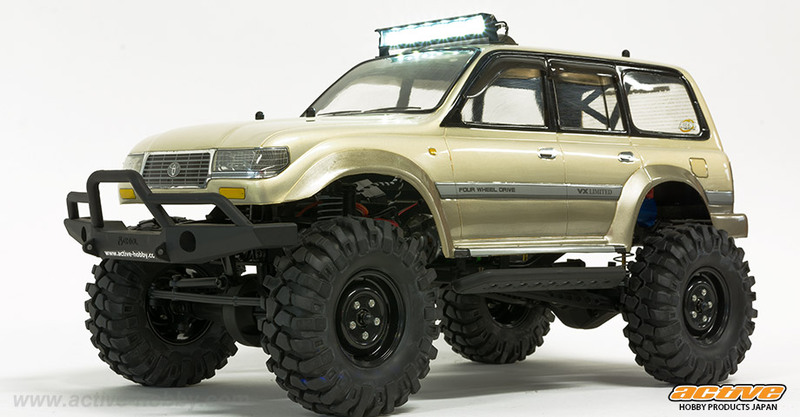 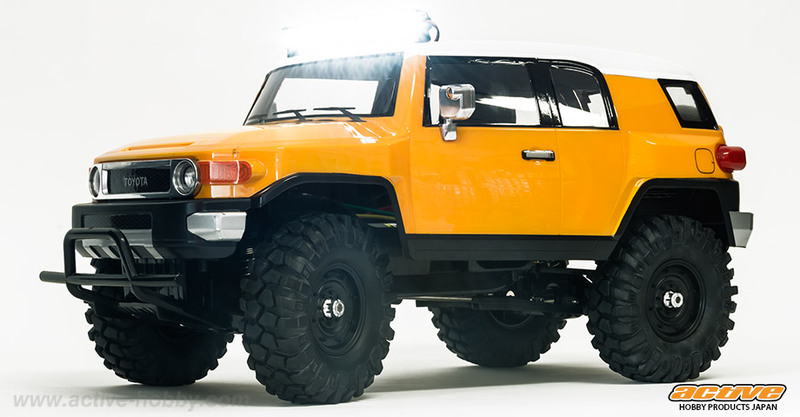 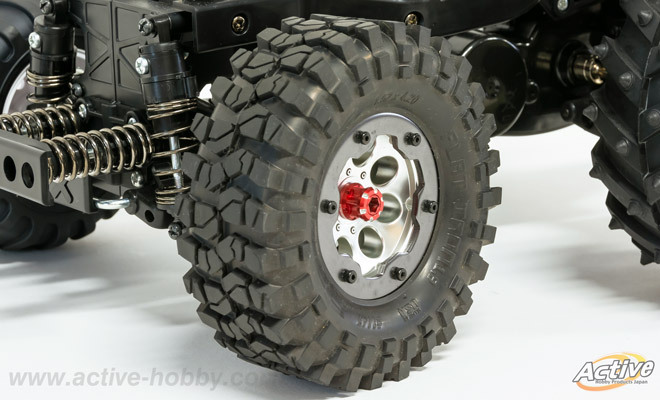 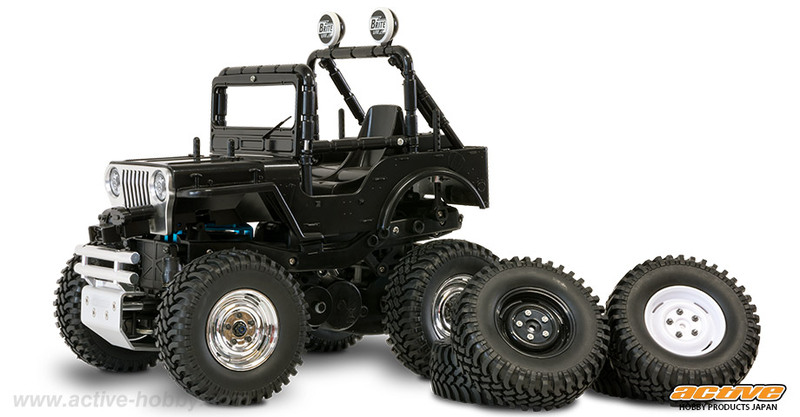 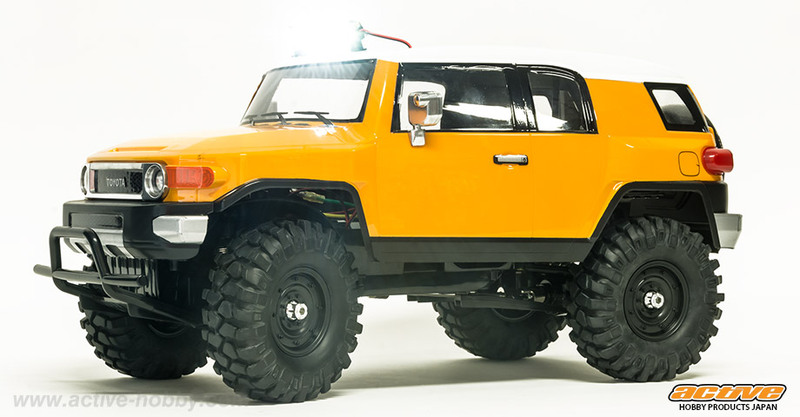 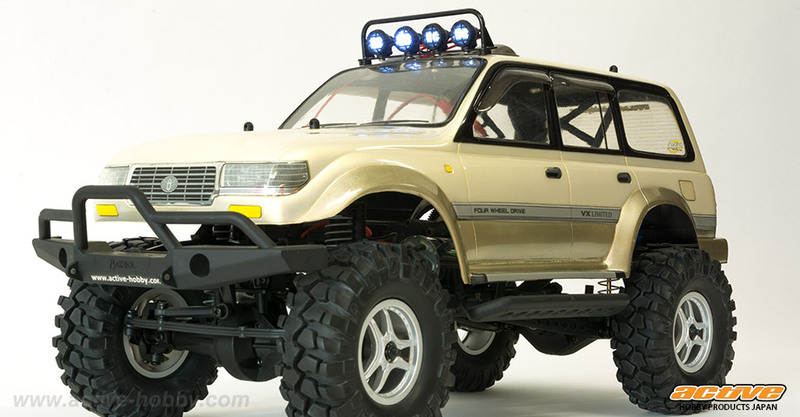 1.9 wheel and MT tire set matching offroad chassis of the Crawler & WR-02 & GF-01 series. MT tire specification of 108 mm size to perform at one's full potential the grip power on the dirt road. 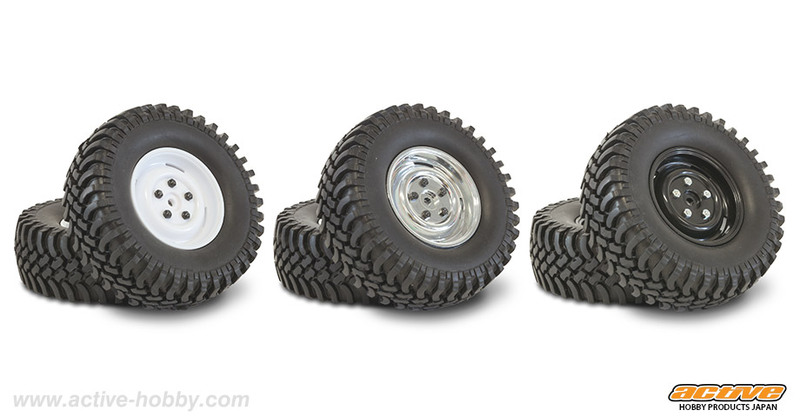 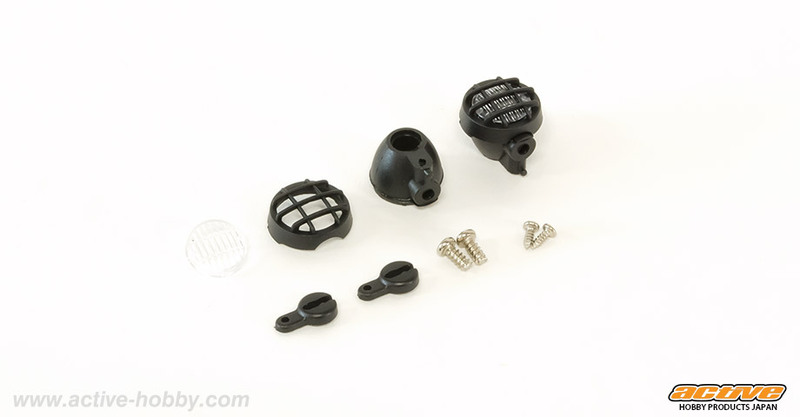 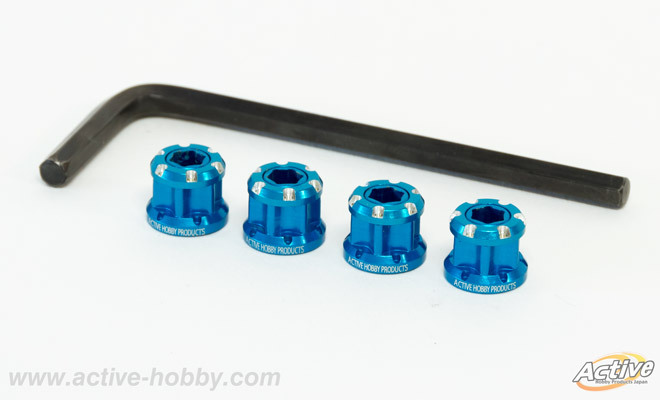 Easy-to-use AT tire and wheel set. 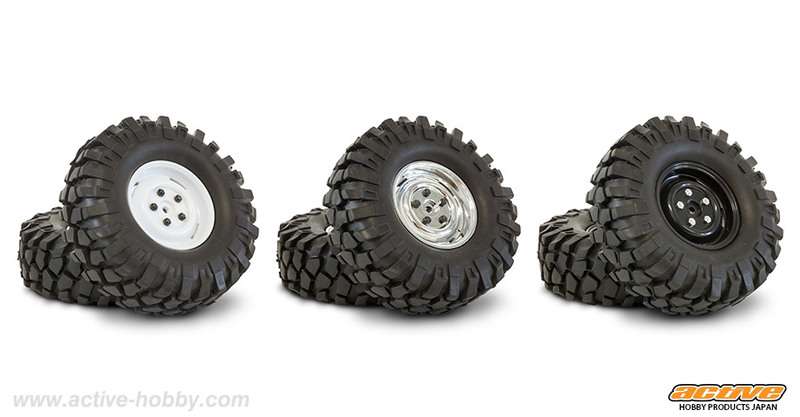 AT tire specification of 100 mm size to perform at one's full potential the grip power In a variety of road surfaces. 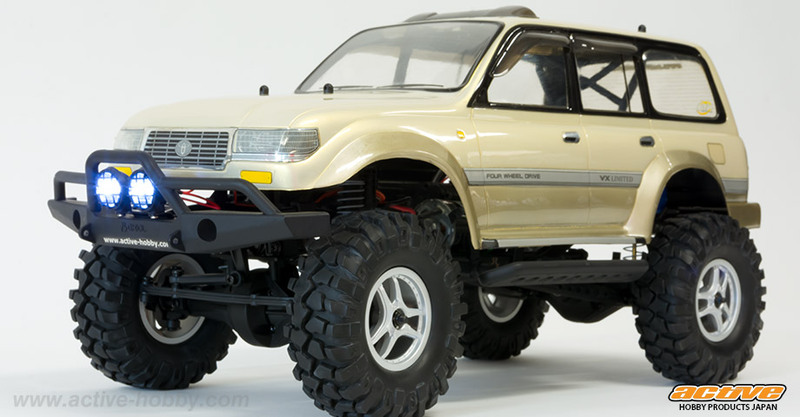 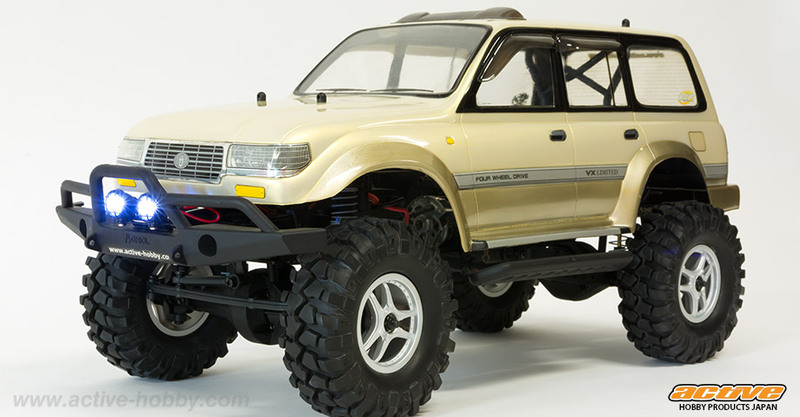 1.9 wheel and MT tire set matching offroad chassis of the MF-01 & WR-02 & GF-01 series. 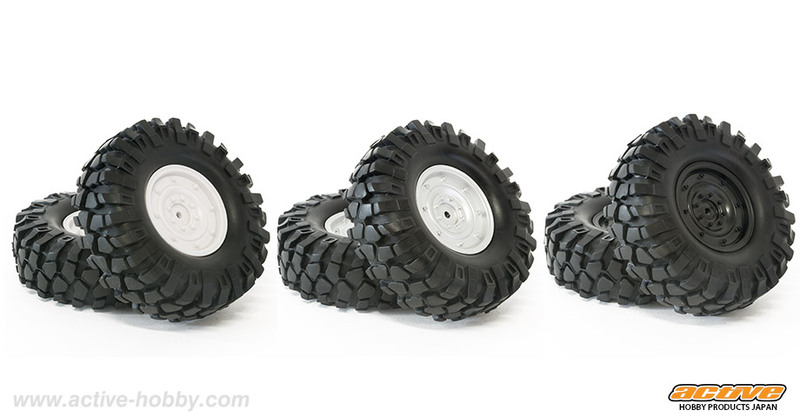 MT tire specification of 90 mm size to perform at one's full potential the grip power on the dirt road.